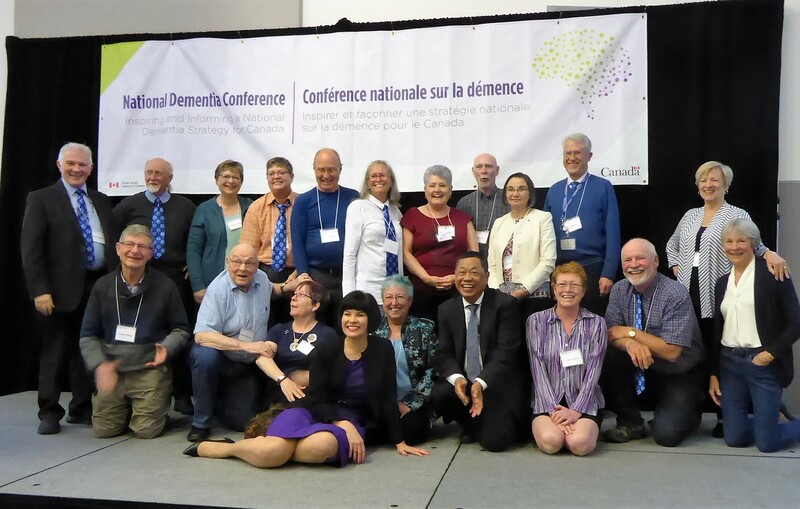 On May 15, I attended the National Dementia Strategy conference held by the Public Health Agency of Canada in Ottawa. There were attendees from across the country, including people living with dementia alongside caregivers, health-care providers and elected officials. The passion and enthusiasm of all the participants affirmed the need for a national strategy to build awareness and show active commitment to people affected by the disease – whether through services, education or research. 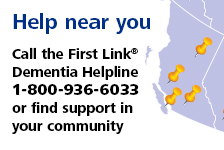 It really underscored that dementia is not just a health-care issue: dementia-friendly principles are needed throughout our communities and our government. Federal Minister of Health Ginette Petitpas Taylor (front) with attendees of the National Dementia Strategy conference, May 2018. 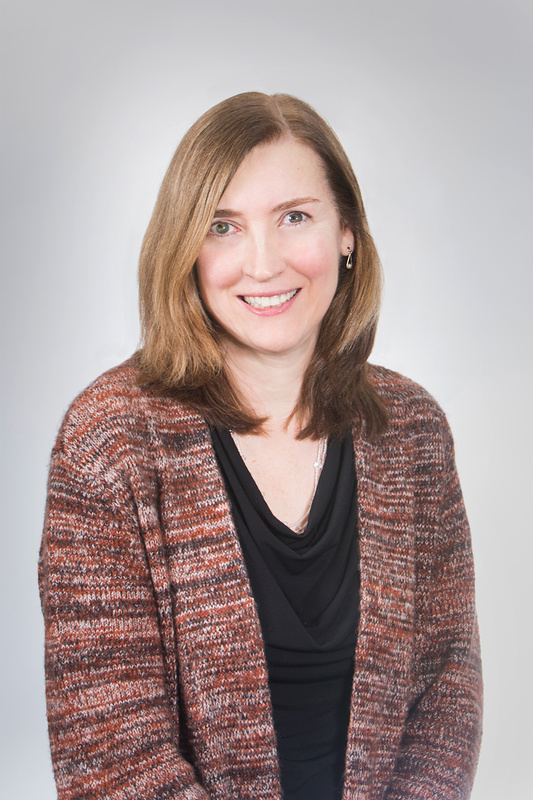 With development of the National Dementia Strategy under way, it is an exciting time. As we learn more about the direction of things, we’ll continue to share with you.